Cairns Amazing Races creates custom built incentives, hosted bespoke experiences, corporate group events and team building activities for conferences and delegates throughout Cairns, Palm Cove, Port Douglas and Tropical North Queensland TNQ. Extend your horizons from Port Douglas, Palm Cove or even out to the wilds of Cape Tribulation. 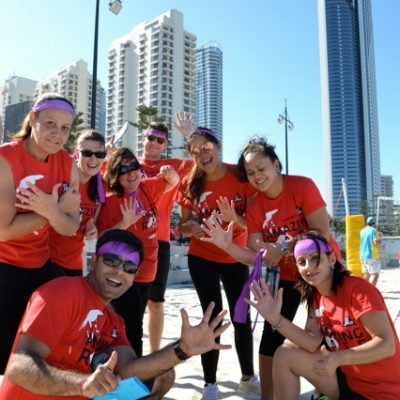 Incorporating fun team building activities or select a series of great TNQ adventures kicking off from Cairns. Zip lining on Flying Foxs above Cairns to Night Zoos, Kuranda Railway and rainforest Cable Cars to Jungle Surfing Safaris. We can include Jet Skis past crocodiles to helicopters and planes flying over heart reef then snorkelling on The Great Barrier Reef. All combined to make an amazing race just that. Sail the Reef with sleek yachts, Scuba Dive and get submersive with marine animals. For those with more energy Kayaking, White Thunder White Water Rafting Rapids on The Tally and wildlife encounters at Hartley’s crocodile experiences. 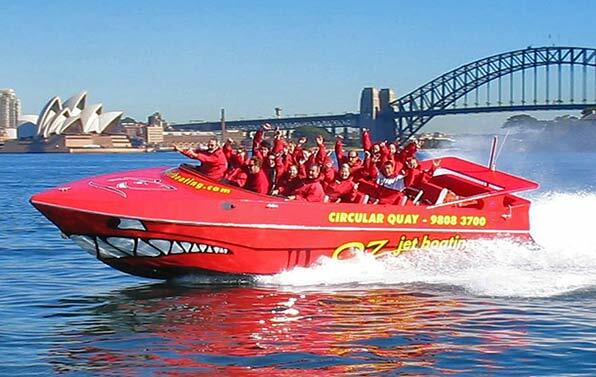 Designed for corporate event groups and businesses of 15-100’s of employees and staff as a special incentive event in Australia’s best TNQ locations. Yep – that’s Queensland’s Tropical Far North. We provide fun interactive ways that naturally encourage positive staff interactions. Whilst highlighting the spectacular features of Cairns. Out to The Great Barrier Reef and while conferencing or staying in 5 star Accommodation around Palm Cove and Port Douglas. Amazing Races around Cairns town can Enjoy Swiss patisseries, Italian Pizzas, Nitro Chocolate ice cream making, snorkelling and river rafting at Mosman Gorge. Let us throw in Jet skis, crocodile spotting, sea kayaking. Aboriginal dreamtime walks and activities. Seeing Cassowaries in the wild to Jungle Safaris, zip lining in the Tree Tops and climbing over the Cairns Dome. Our adventure and activity packages give your clients a spectacular unique taste of the region. Events can include experiencing Mosman Gorge. AJ Hacketts Bungy Jumping and any number of experiences on land, in the air and under water. 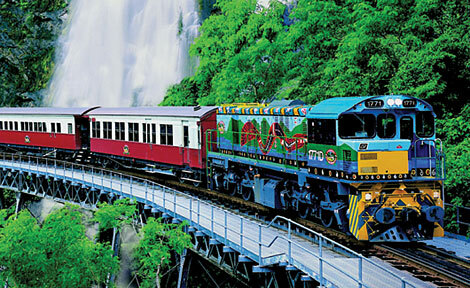 Even amazing Army DUCK races or Kuranda Railway and Sky Rail experience with Aboriginal spear throwing contests. Combined packages with Barrier Reef diving and snorkelling tours. Exceptional incentives and surprises that bring an amazing wow factor to team building events, corporate conferences and your valued staff and business delegates. Compete using problem-solving, planning, leadership, communication and negotiation skills. Navigate to exciting Cairns checkpoints to complete fun teamwork based exercises where you never know what is coming up next till you receive the envelope which can take teams from Cairns City to the Great Barrier Reef. Cairns Amazing Races allow groups to create, collaborate, increase cooperation and integrate people in a spectacular location with sensational activities. We provide exciting and engaging events conducted by a professional team who love challenging people to succeed and reach their potential whilst having fun! Custom designed and delivered to an exceptionally fun experience level. Effectively improve your group’s communication skills and develop team camaraderie, interpersonal relationships through a series of professional team building activities. it’s time to Select Yours! 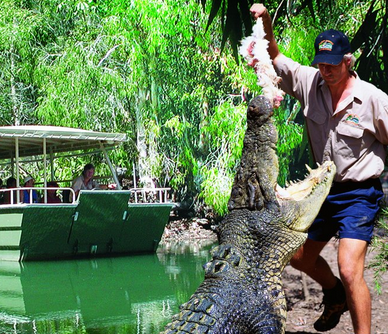 Locations and activities include; Kuranda Skyrain and Train, The Great Barrier Reef – snorkelling or diving, Daintree, Minjin Swing, Mosman Gorge. Ropes Courses, Horse riding and ATV quad bikes. New to the Stable is Jet Skiing at adrenaline pumping speeds to spot crocodiles in the wild for points. AR will design and deliver your specific corporate Cairns Amazing Race event matching interests, skills, timing, weather, cultural considerations and preferred locations across Tropical North Queensland. All transport and travel arrangements are made by Amazing Races or integrated with your special requirements. Your staff as Contestants strive to arrive first at “Challenge Task Locations” and “Pitstops” to win the coveted Cairns Amazing Race Trophy. There is no elimination to worry about! Route envelopes are provided on each leg of the Cairns Amazing Race, which leads teams to their next destination to perform a fun and unique adventure task, activity or challenge. Just like the CBS AMAZING RACE hit television show, our Amazing Races competitors will travel to and within multiple locations with a variety of transport, including: Sea Planes, trucks, bicycles, taxi cabs, sports cars, Kuranda train or Skyway, buses, Great Barrier Reef Boats, Ferry, Kayak, helicopters, yachts or simply around town on foot. Group activities in Cairns, Port Douglas and Cape Tribulation can be included such as Sky diving, AJ Hackett Bungy Jumping, Zip Lining Ropes Courses. Segway rides, Sea Kayaks, Crocodile Encounters, Scooters, motor bikes, horses, chariots, rafts, golf carts and buggies. To get more adrenaline we include flying foxes, scuba diving on the great barrier reef or stay local with Jet Skis. On larger events we charter Cruise ships, Catamarans and Dive boats. 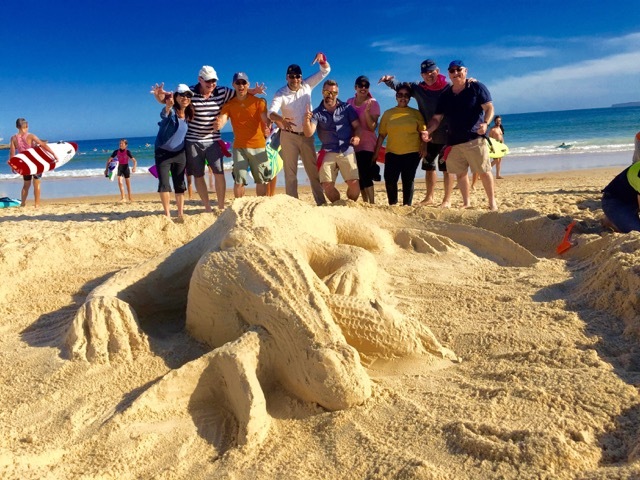 Our Team Building and Group Activities or Corporate Events are designed to bring you the best taste, experiences, sights that Cairns, Palm Cove, Port Douglas and Cape Tribulation has to offer. Incorporating award winning venues, foods and culture. 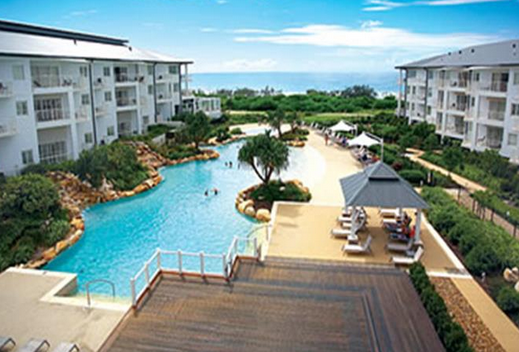 Staying with accommodation at Palm Cove and searching for conference group activities? We have exceptional and fun group activity solutions. For further Cairns and Port Douglas Team Building Activities experiences visit Thrill events. We include all the best TNQ Cairns experiences to make corporate group events exceptional. Allocating Professional Hosts, Queensland team building Facilitators and terrific Event Coordinators. Backed by experienced and professional staff at all team activity challenge checkpoints. Be rewarded by winning The Cairns Amazing Race Cup Championship Trophy engraved with company details and novelty prizes. We always have Wet Weather ponchos and full wet weather back up plans, as its the tropics – Perfect one day and deluge the next! Cairns Amazing Race is a wild action packed fun adventure experience for all groups exploring Cairns, Palm Cove, Port Douglas and Mosman Gorge. The packages are custom built to meet your itinerary and desired physical levels. Designed and Suitable for everyone to participate. After all the excitement, this is a winner ! !